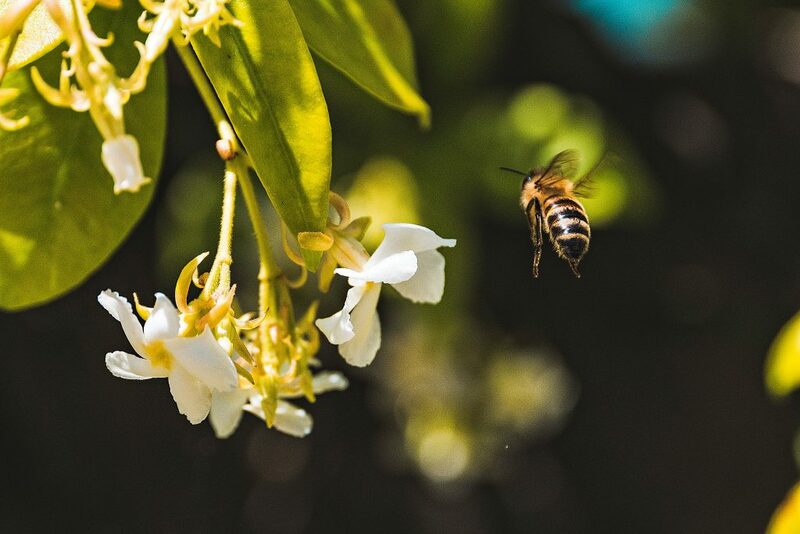 New properties suitable for apiary operations are competitively bid by the district pursuant to Florida Statute 373.093. An Invitation to Submit Offer (ITO) is advertised by the district on the district website for available properties. A Notice of Intent to lease will also be published in a newspaper in the county in which said land is situated. Leases will be awarded to the responsive and responsible bidder with the highest offer per site. Properties already under lease will be reviewed by the district for consideration of opening the property up for bid by region and the current lessee will be given a minimum of 30 days notice to vacate the property prior to new lease award. Current ITOs are identified below. The table displays the most recent “Invitation to Submit Offer” based upon “broadcast date” first. Persons/firms obtaining solicitation documents from this site shall be responsible to visit this webpage for any changes, delays or addenda related to the ITO. Each ITO will provide an Exhibit identifying the location of the property. Dec. 14, 2018 LRS 1532 Jan. 24, 2019 District’s West Region Conservation Areas in Alachua, Putnam and Marion counties. Dec. 14, 2018 LRS 1531 Jan. 21, 2019 District’s North Central Region Conservation Area in Lake County and Marion County, Florida. April 10, 2018 LRS 1403 May 17, 2018 District’s North Central Region Conservation Area.